Have a health related question? 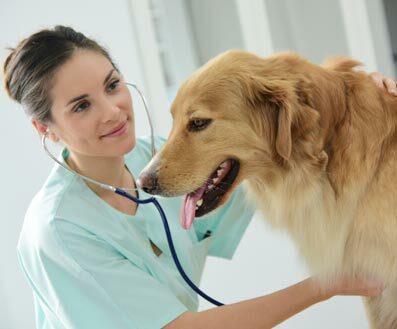 Schedule an appointment today with our on-call veterinarian. You can have your dog seen for everything from basic exams to yearly vaccinations. Prices vary by appointment. As always, for regular clients, we are happy to take your dog to your regular veterinarian as well (fees apply).